HIDA recognizes and awards superior performance, contribution, and leadership within the medical industry. 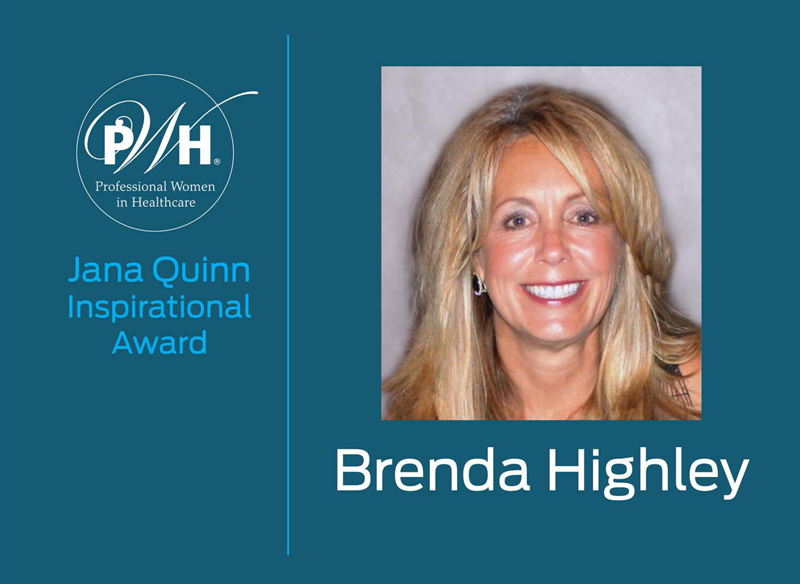 These prestigious awards are presented once a year at the HIDA Streamlining Healthcare Expo and Business Exchange honoring individuals for their professionalism and lasting commitment to the medical products industry. To honor and celebrate John Sasen's immeasurable contributions to the distribution industry, HIDA renamed the HIDA Industry Award of Distinction to the John F. Sasen Leadership Award. The award recognizes exceptional individuals who demonstrate the qualities of leadership, commitment and service that made John Sasen an icon in our industry. The award is presented each year at the Chairman’s Dinner at the HIDA Streamlining Healthcare Event.